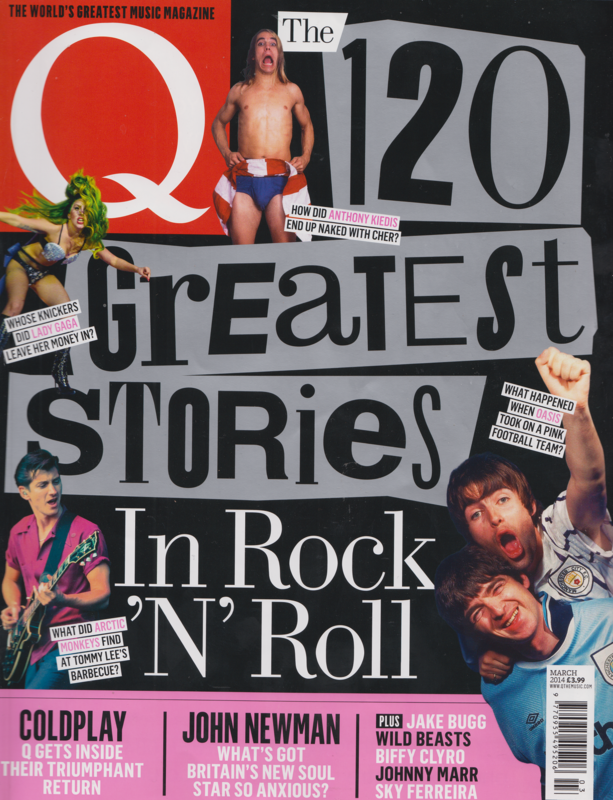 Anthony Kiedis features on the front cover of the current Q Magazine. 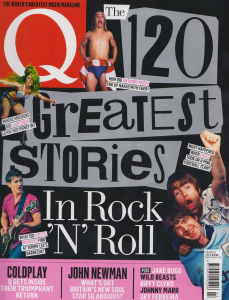 An old photo of Anthony Kiedis is on the cover of the current issue of Q Magazine and there is a brief article mentioning him in a feature on the 120 greatest stories in rock and roll. The story refers to the account in Anthony’s book ‘Scar Tissue’ when he mentions seeing Cher undress while she was babysitting him. This entry was posted in Anthony Kiedis. Bookmark the permalink.